1re·cord 1: to register data relating to specific conditions that exist currently or previously 2: to register permanently by mechanical means, i.e., jaw relationships—see CENTRIC RELATION R., ECCENTRIC INTEROCCLUSAL R., INTEROCCLUSAL R., OCCLUDING JAW R., TERMINAL JAW RELATION R.
res·in \re?z?i?n\ n (14c) 1: any of various solid or semisolid amorphous natural organic substances that usually are transparent or translucent and brown to yellow; usually formed in plant secretions; are soluble in organic solvents but not water; are used chiefly in varnishes, inks, plastics, and medicine; and are found in many dental impression materials 2: a broad term used to describe natural or synthetic substances that form plastic materials after polymerization. 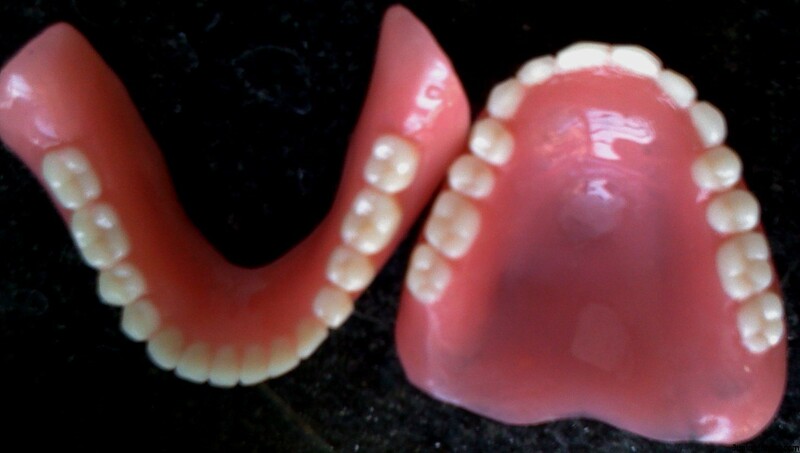 They are named according to their chemical composition, physical structure, and means for activation of polymerization—see AUTOPOLYMERIZING R., COPOLYMER R.
resin-bonded prosthesis : a fixed dental prosthesis that is luted to tooth structures, primarily enamel, which has been etched to provide mechanical retention for the resin cement. Early design incorporated perforations on the lingual plate (Rochette Bridge) through which the resin bonded material passed to achieve a mechanical lock; subsequently, use of acid etching of the metal plate (Maryland Bridge) eliminated the need for perforations. rest : a projection or attachment, usually on the side of an object—see CINGULUM R., INCISAL R., LINGUAL R., OCCLUSAL R., PARTIAL DENTURE R., PRECISION R., SEMIPRECISION R.
re·tain·er : any type of device used for the stabilization or retention of a prosthesis—see DIRECT R., FIXED PARTIAL DENTURE R., INDIRECT R.
re·ten·tion : that quality inherent in the dental prosthesis acting to resist the forces of dislodgment along the path of placement— see DIRECT R., INDIRECT R.
ridge : an elevated body part; a long, narrow, raised crest—see ALVEOLAR R., CENTER OF THE R., CREST OF THE R., RESIDUAL R.